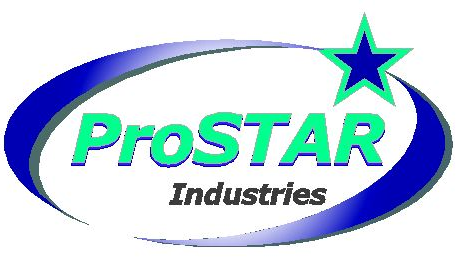 ProSTAR Industries offers a complete line of janitorial/sanitary supplies, chemicals and equipment - specifically designed to meet the day-to-day demands of the entertainment industry. At ProSTAR, we are committed to becoming your global ONE-SOURCE partner for janitorial supplies by setting higher standards of quality, service, consistency and affordability. Our mission is to create valuable, long-term relationships, helping our clients develop maintenance management programs. Our latest development is the Solid Detergent System, taking cleaning to a new level of efficiency and productivity by reducing storage, freight and handling. See us at our booth for an introduction.